Some dangers can hide… in plain sight. One of those dangers is teenage abuse of over-the-counter (OTC) cough medicines containing the active ingredient dextromethorphan (DXM). These medications are safe and effective when used as directed. However, some teens have realized it’s possible to get “high” from consuming copious amounts of the medicine. This may be up to 25 times the recommended dosage. 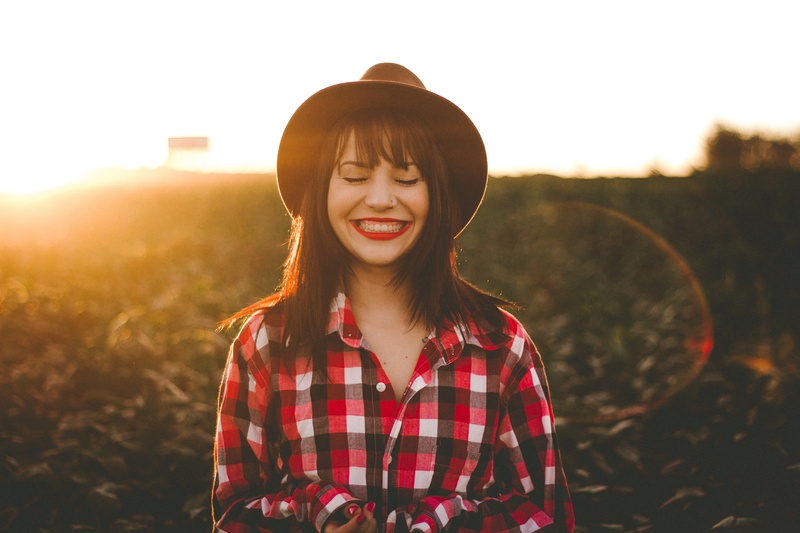 You may be thinking, “not my teen.” The reality is that one in three teenagers knows someone who has abused DXM to get high. One in 30 teens has abused DXM themselves. Teens often mistakenly think that because cough medicine is legal and readily available, it is “safer” to abuse than other substances. They couldn’t be more wrong. DXM abuse causes impaired physical coordination, blurred vision, rapid heartbeat and slurred speech. These effects and others are increased to even more dangerous levels when cough medicine is mixed with alcohol or energy drinks. Parents can help prevent medicine abuse. One way is to inform yourself of the slang terms that teens use to talk about abusing DXM. If you hear one of these terms used, you know you need to step in. Are You Aware of the Signs? 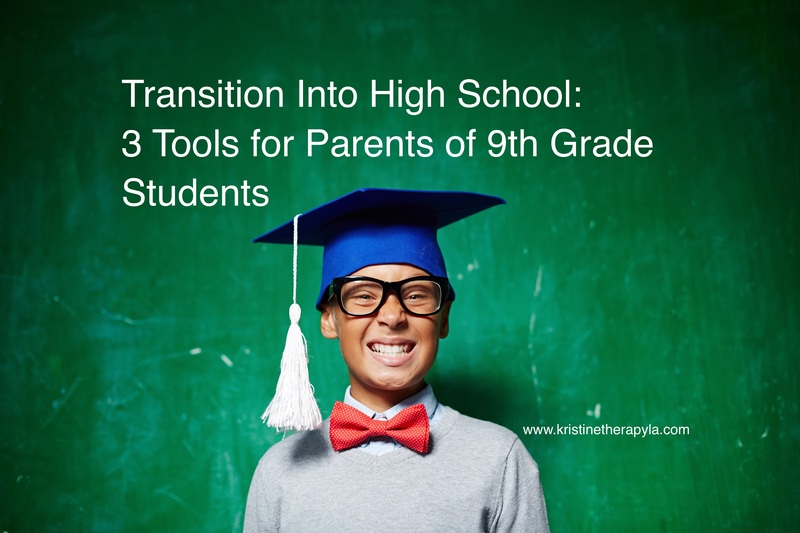 Your teen’s loss of interest in his or her favorite hobbies. We can all do our part to help prevent medicine abuse in our homes and communities. Let’s keep our antennas up for warning signs and stay informed about this dangerous trend. You can find tips for getting involved in the prevention of medicine abuse here. Stop Medicine Abuse is a prevention campaign working to alert parents and members of the community about the problem of teen abuse of over-the-counter (OTC) cough medicines containing dextromethorphan (DXM). You can learn more on by visiting the Stop Medicine Abuse website or connecting with the campaign on Facebook page and Twitter. 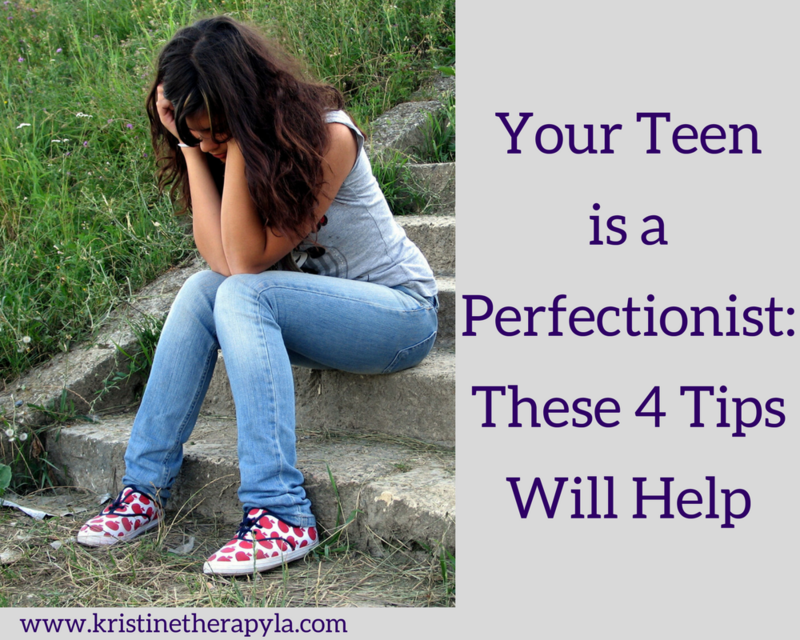 Learn more about what causes teens to look to medicine abuse and how to help protect your teen. Contact Kristine for a consultation. 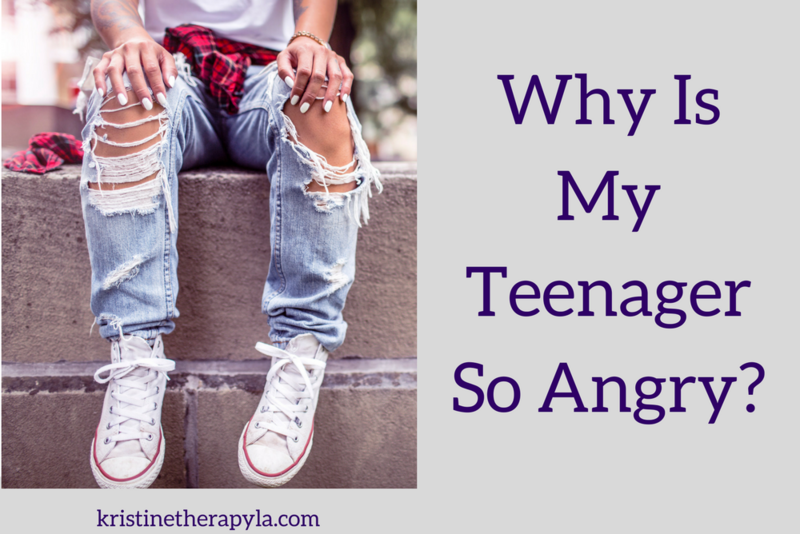 Why Is My Teenager So Angry?